It was only a few years ago when all carriers followed Freedom's lead in offering cheap alternatives for roaming. 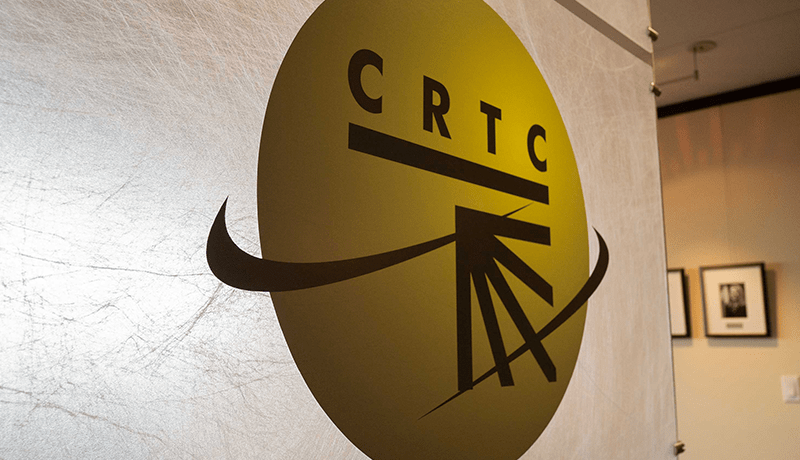 Freedom (Wind at the time) offered Canada-US plans, where Canadians on select Wind plans can use their existing service when travelling to the States without getting the large roaming bill at the end of the month. 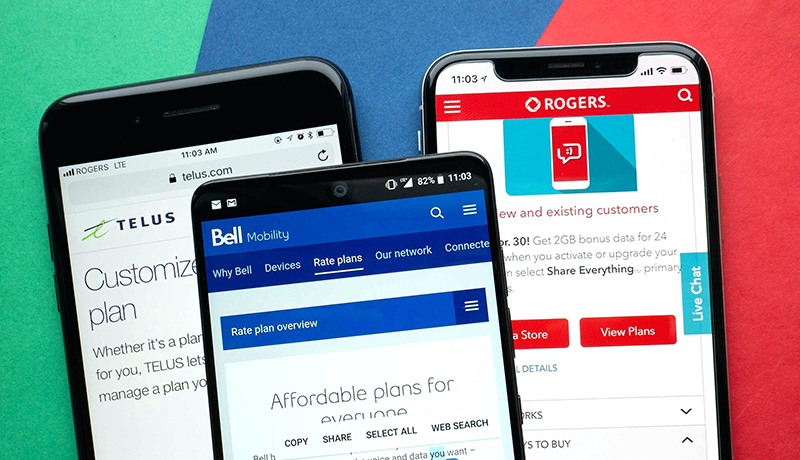 As time moved on, carriers started to offer competing offers like Rogers "Roam Like Home" where Rogers customers can add an add-on to their plan to use their service down south. Bell, Telus, and their flanker brands followed suit and started to offer similar pricing. 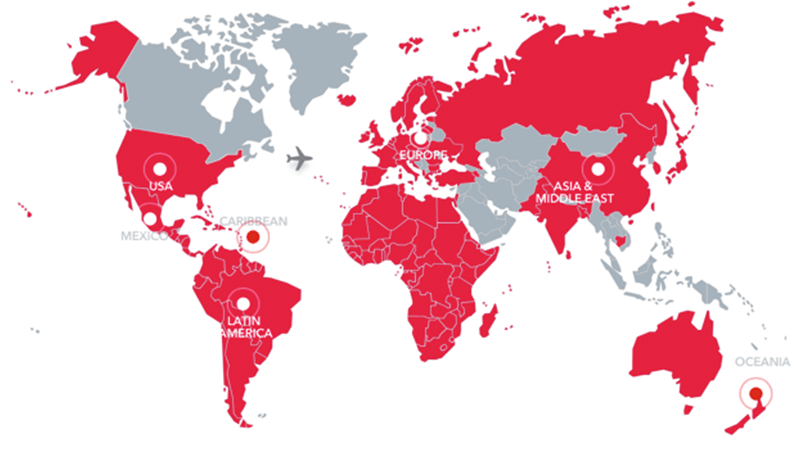 More recently, Rogers announced an increase in their international pricing for Roam Like Home from $10 to $11 per day. Less than a year ago, they introduced a $1 price bump from $5 to $6. In both of these cases Bell was the first to match pricing. Telus came late to the game when they started offering "Easy Roam", and Canada-US plans similar to Wind Mobile but at a higher price point. Koodo, Telus' flanker brand did not get the Canada-US plans however they got a $7 per day US and $10 per day international "Easy Roam" add-on for their customers. Roaming just gets more and more expensive every year. Remember for longer trips that it is probably more wallet-friendly to just get a local prepaid SIM card in your vacation destination if you need to stay connected.